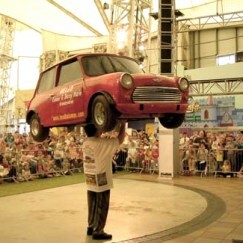 John is a legendary strongman, who has delivered his own brand of unique entertainment over the pass two decades, and whose shows have astounded thousands of people. 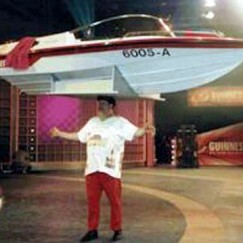 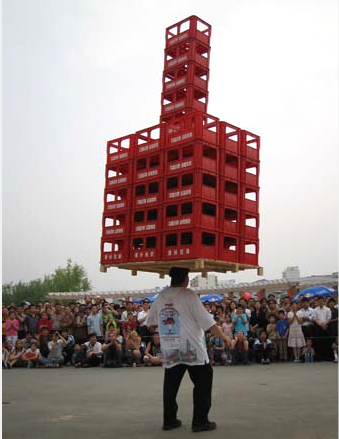 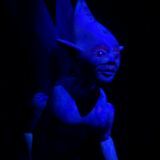 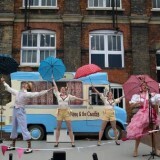 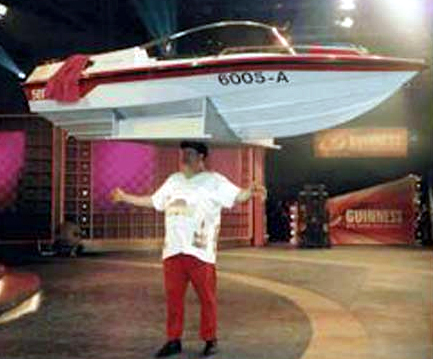 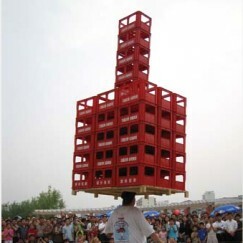 Incredibly, he balances immensely heavy objects, such as bricks and even cars, on his head. 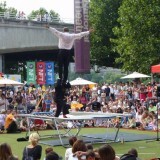 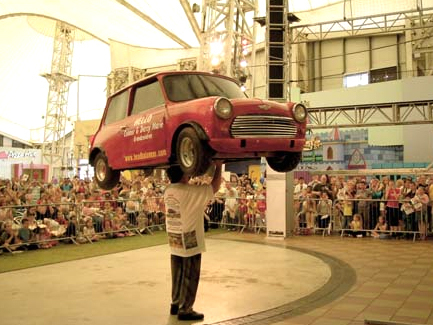 John is known around the world for his breathtaking feats of strength and balancing, and is the holder of no less than 33 World Records in eleven different categories!